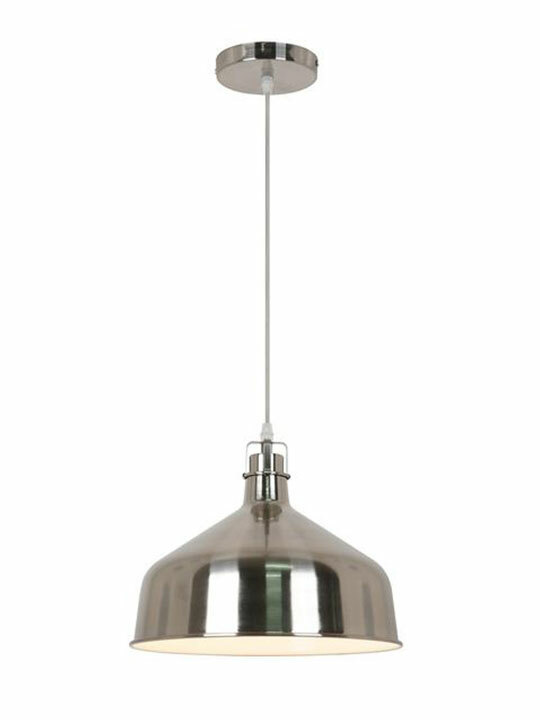 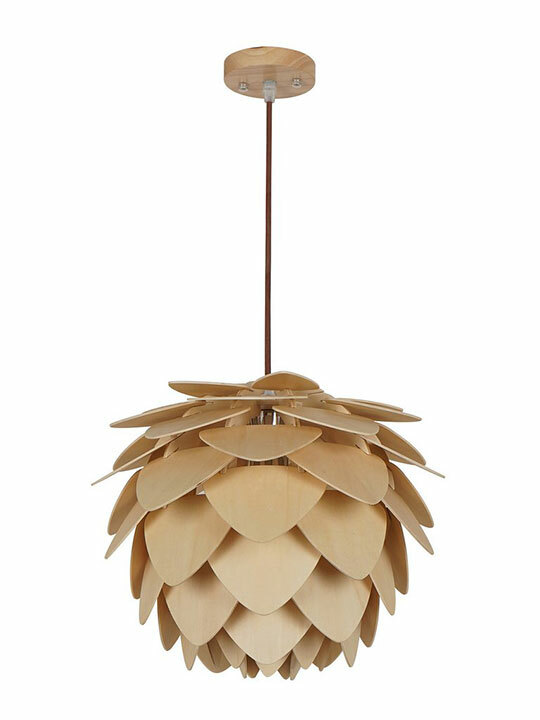 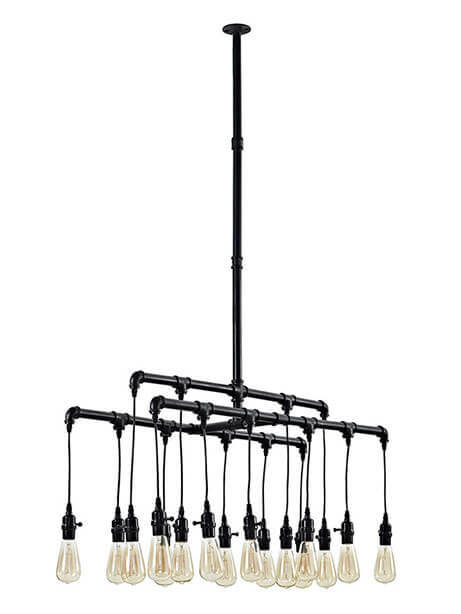 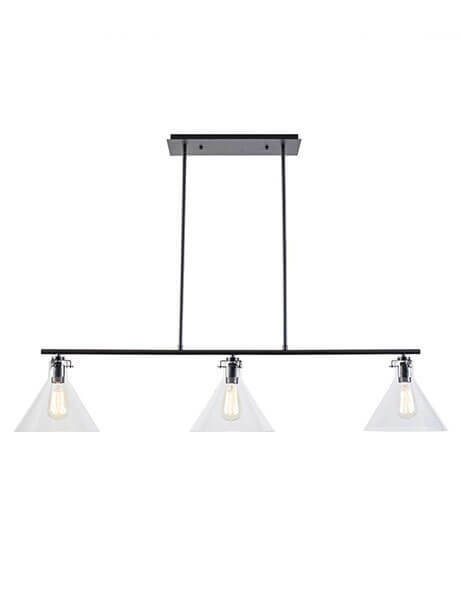 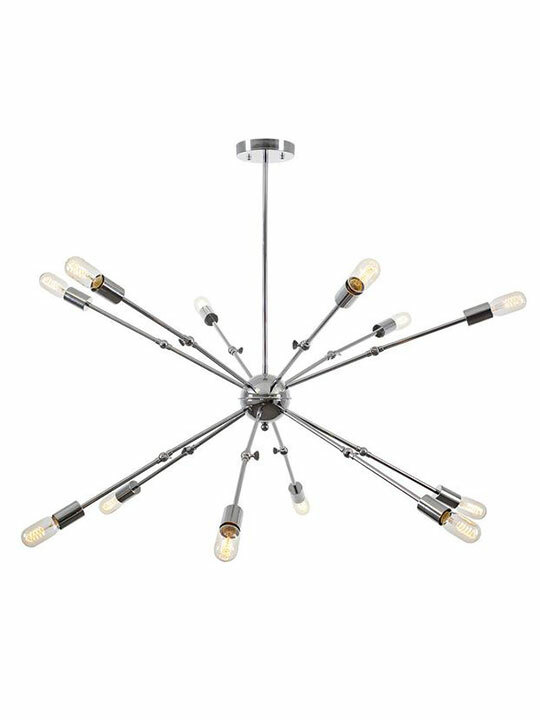 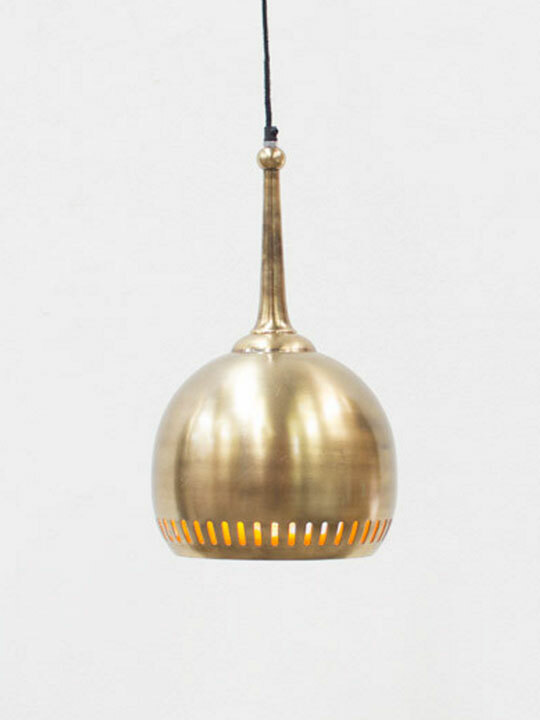 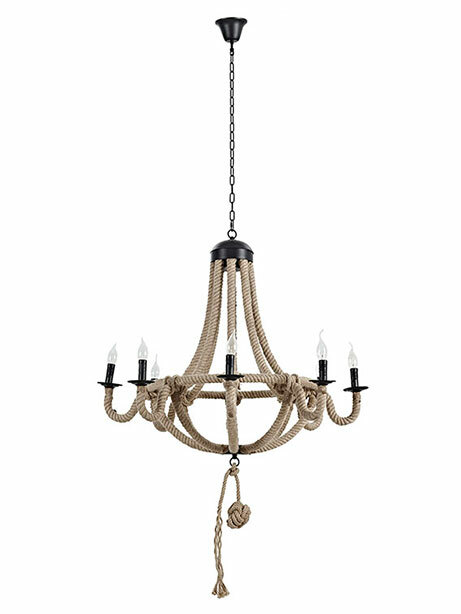 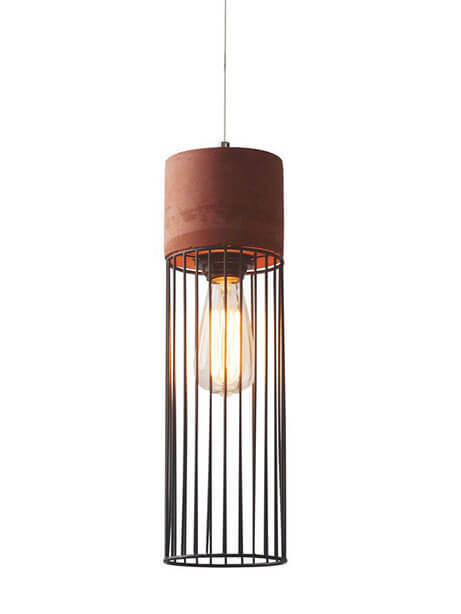 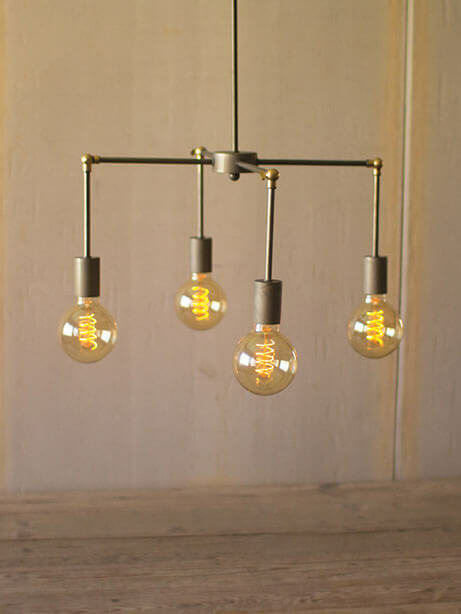 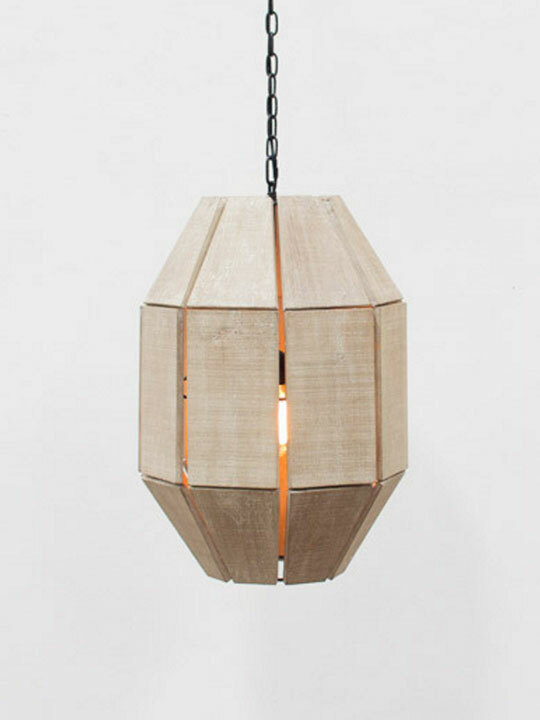 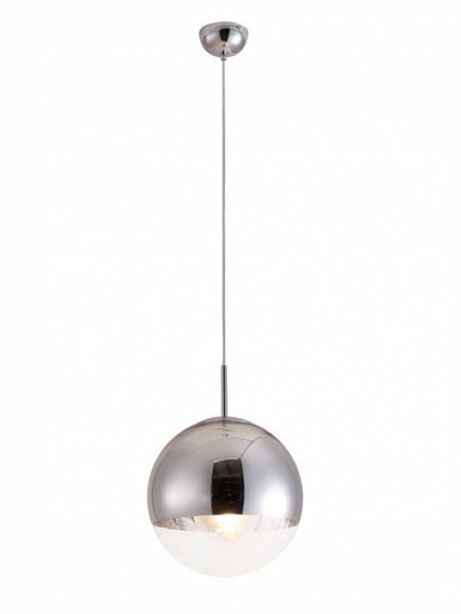 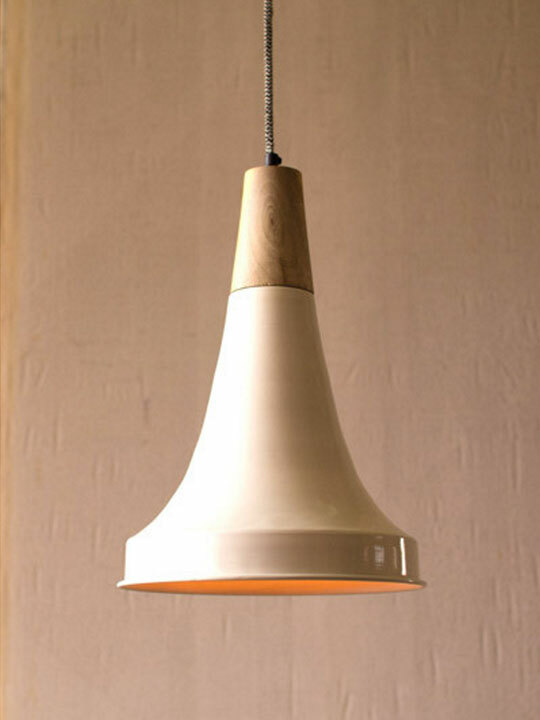 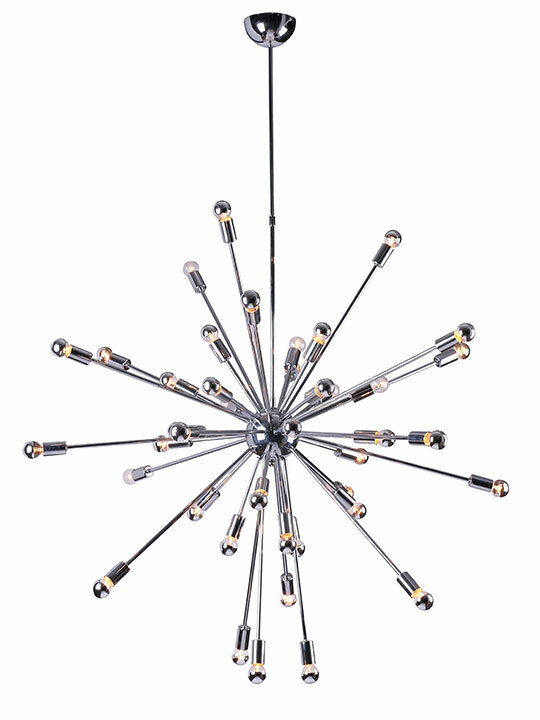 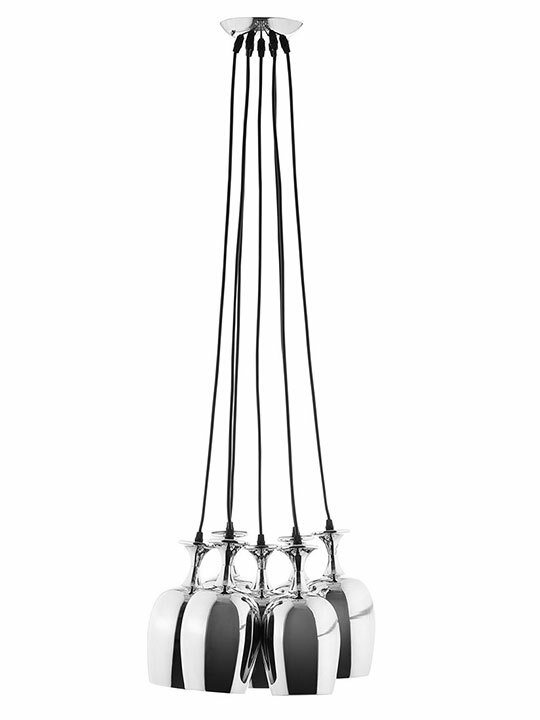 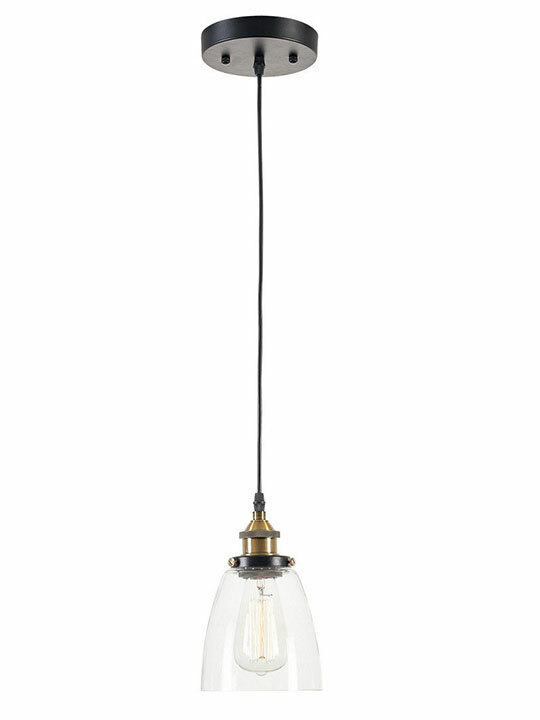 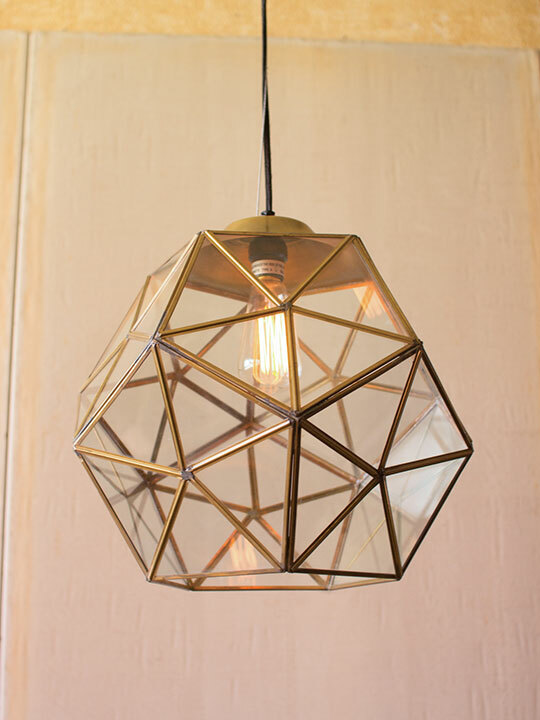 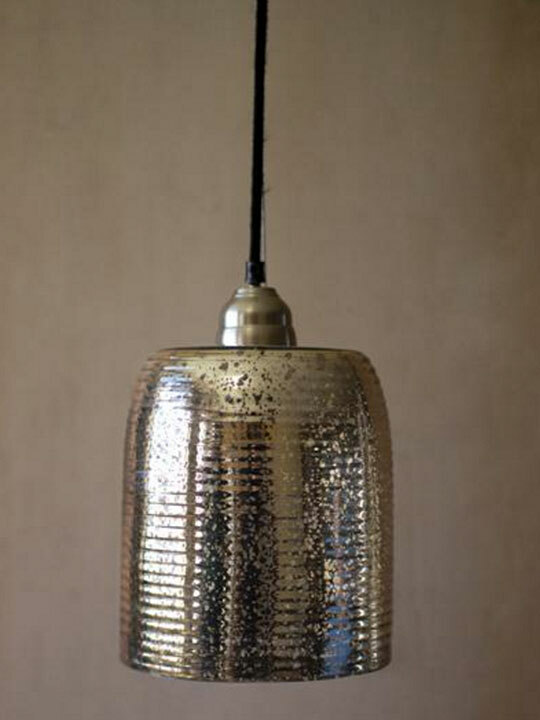 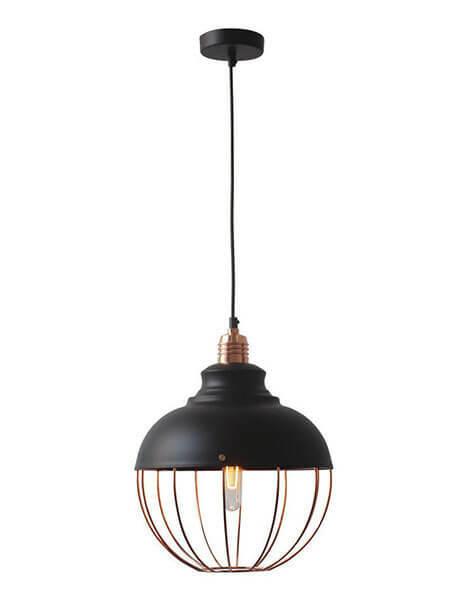 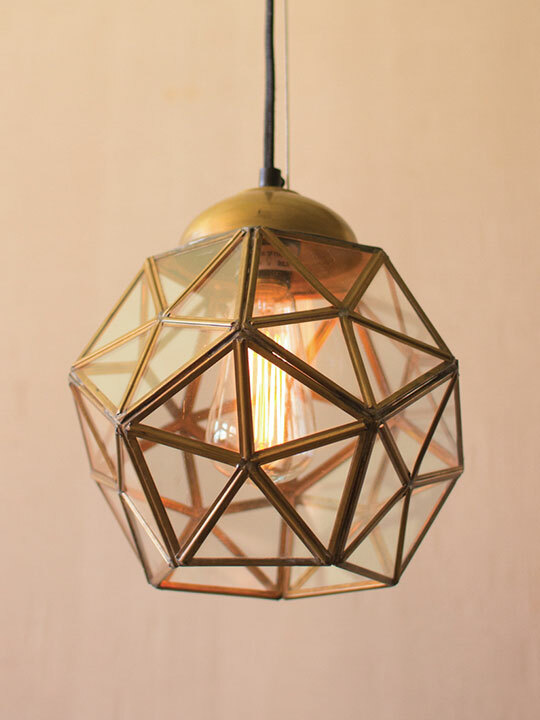 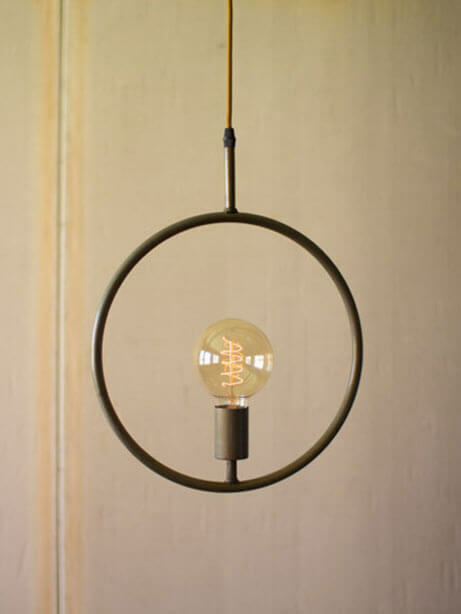 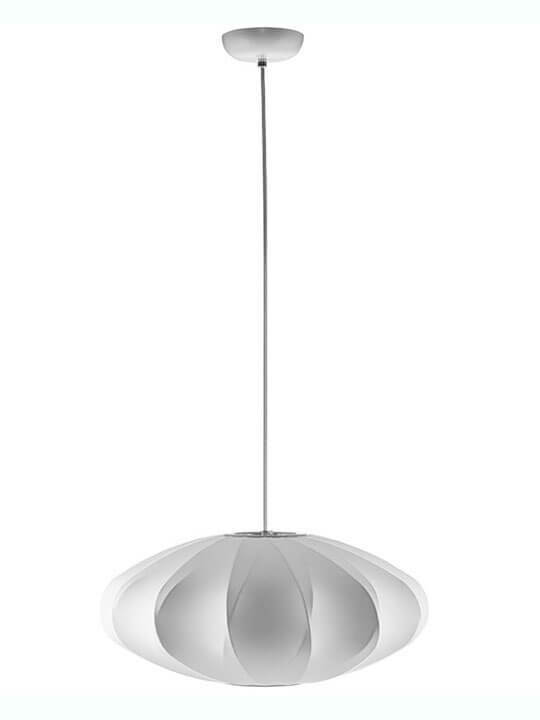 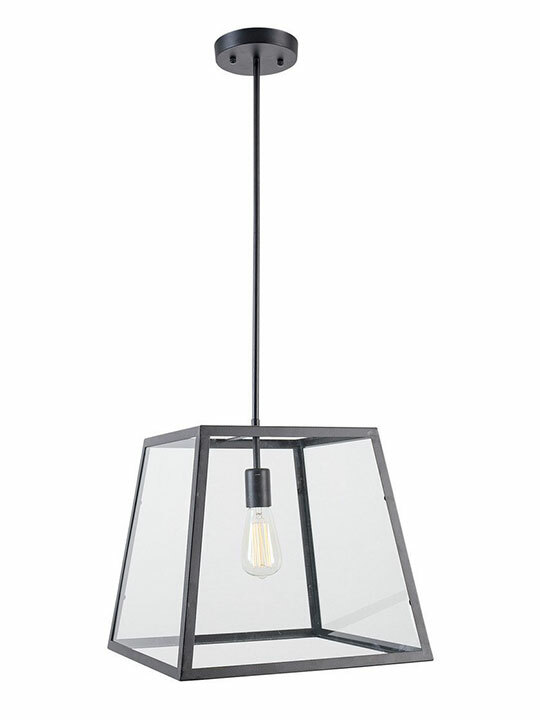 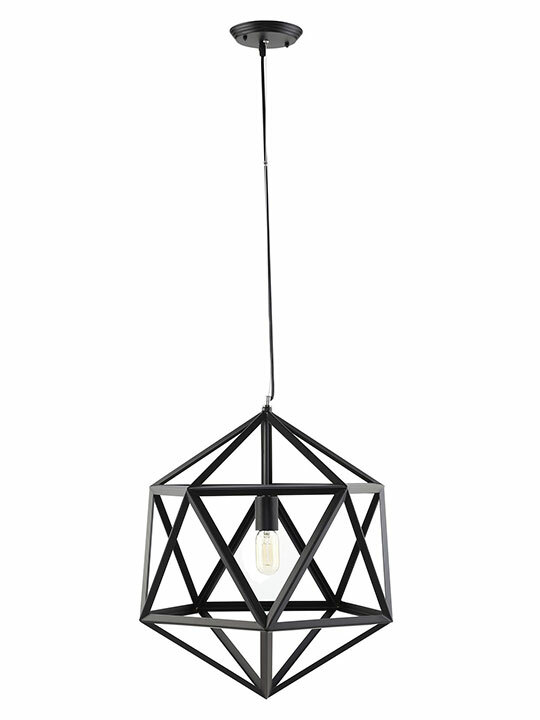 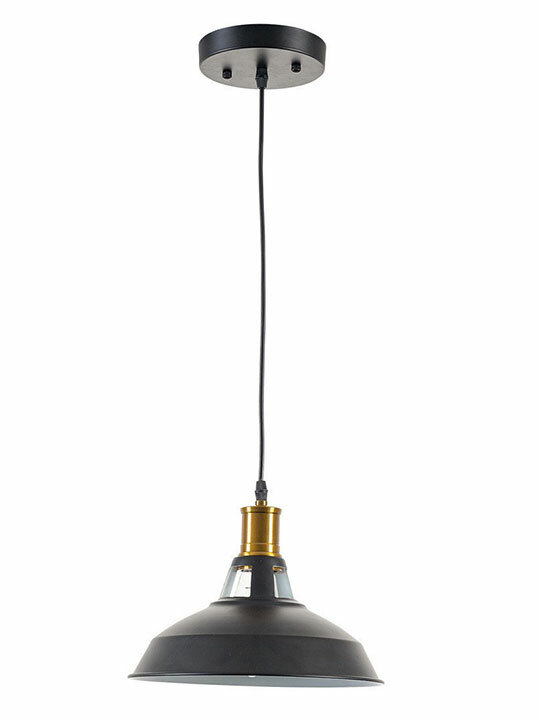 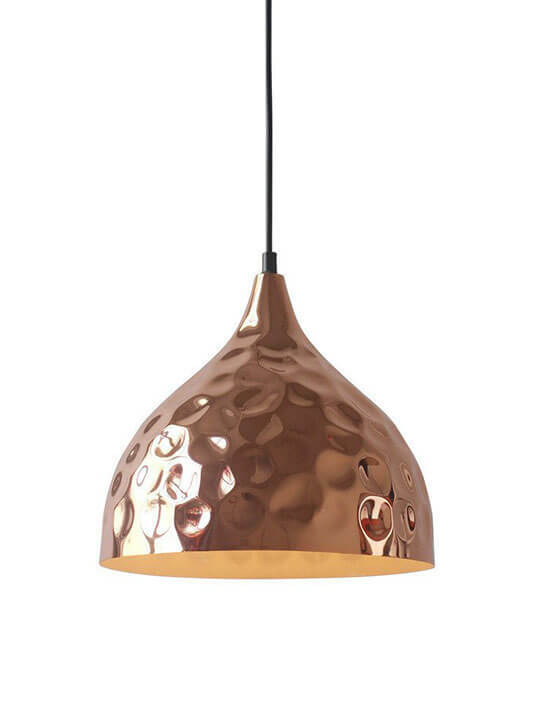 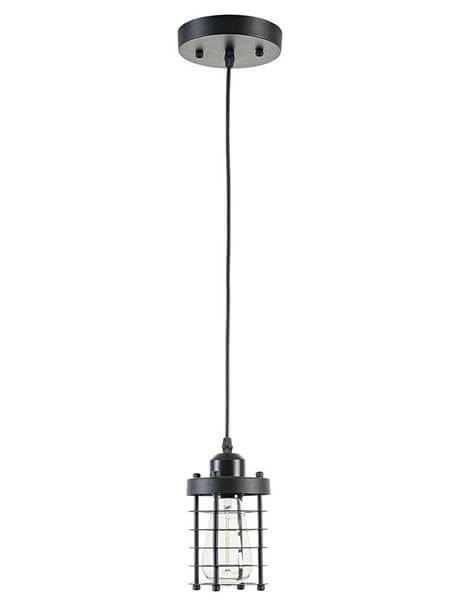 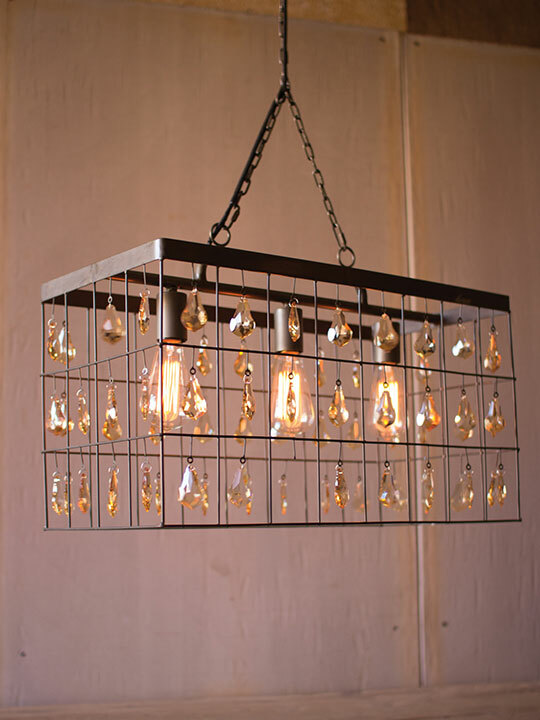 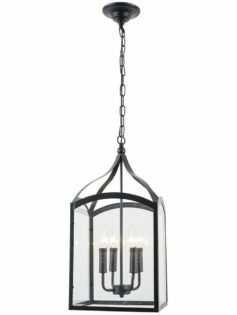 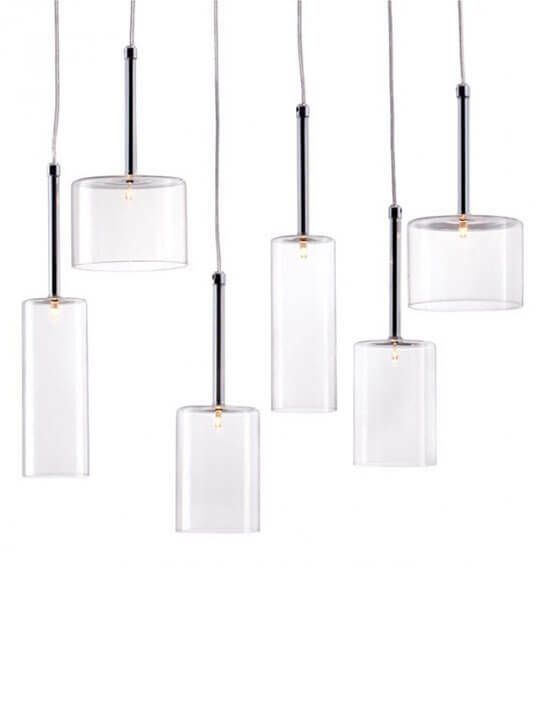 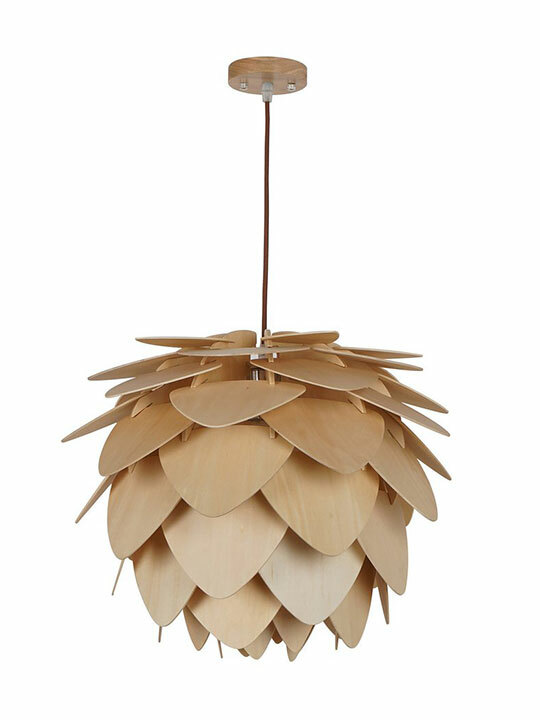 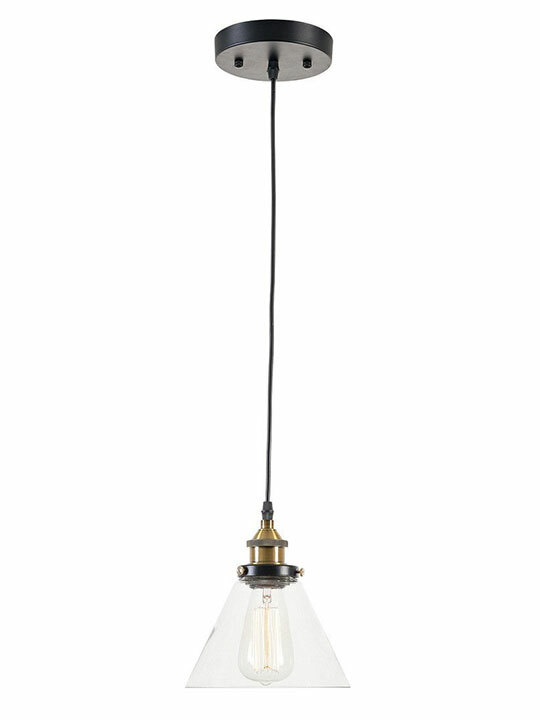 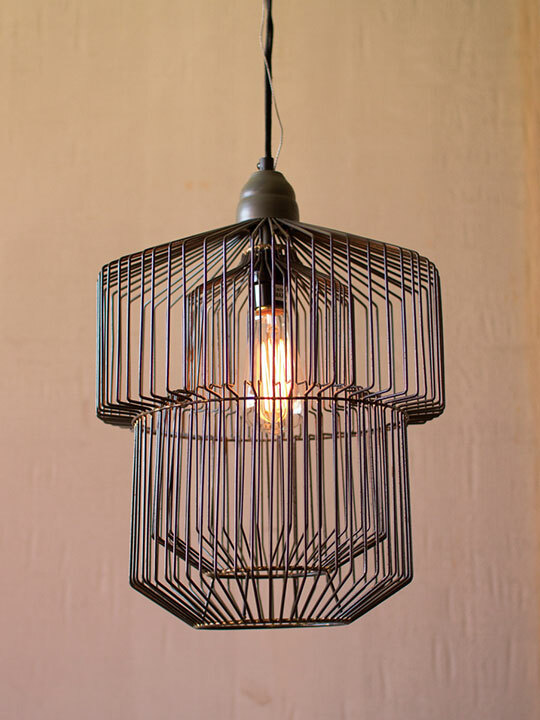 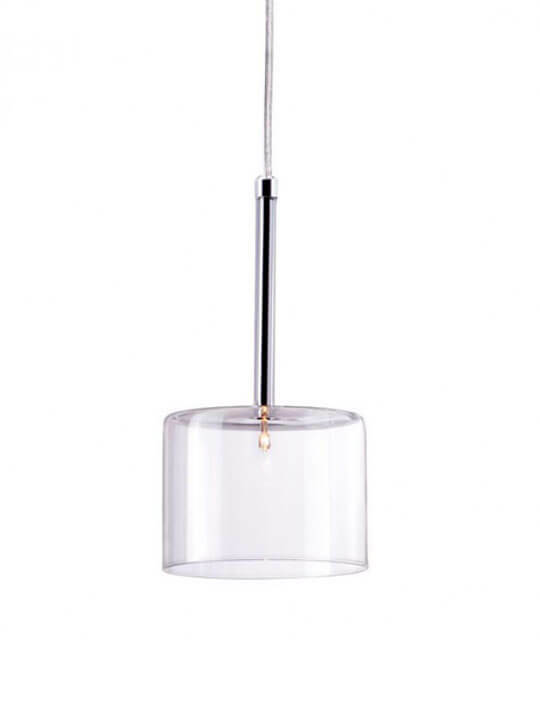 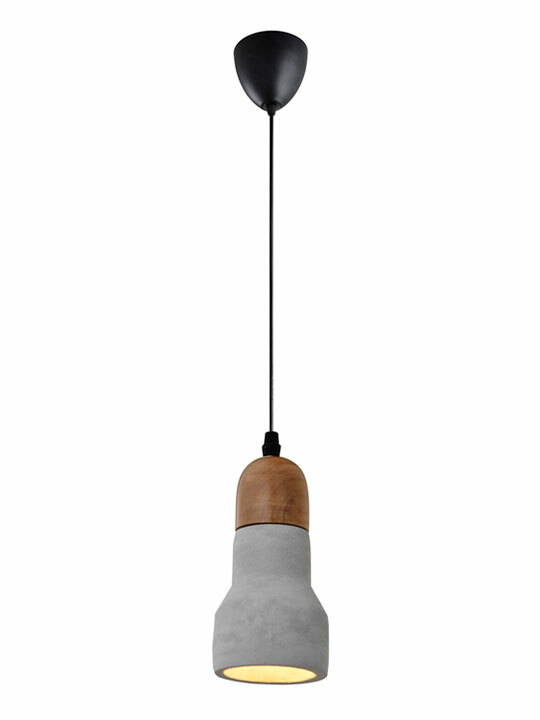 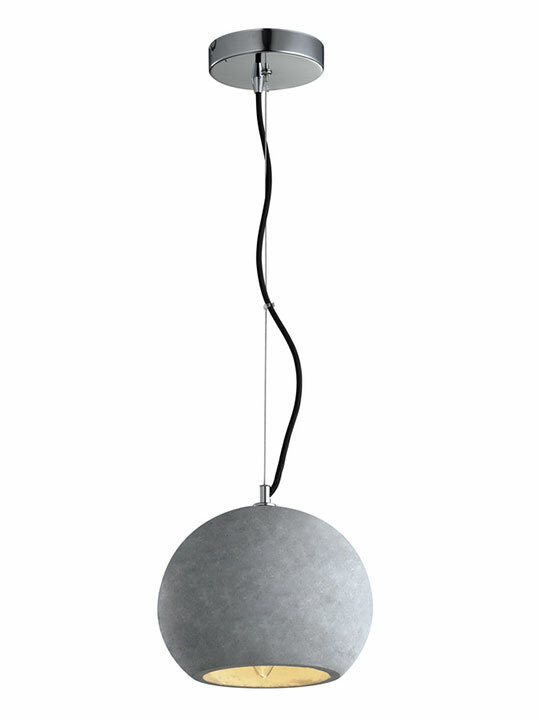 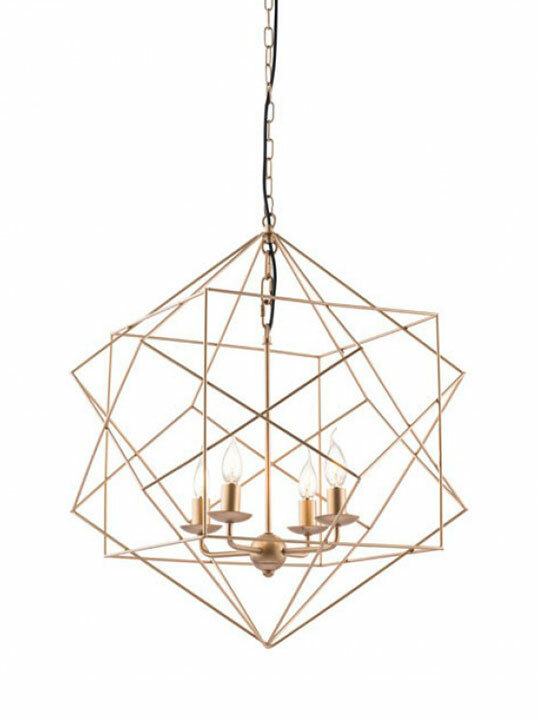 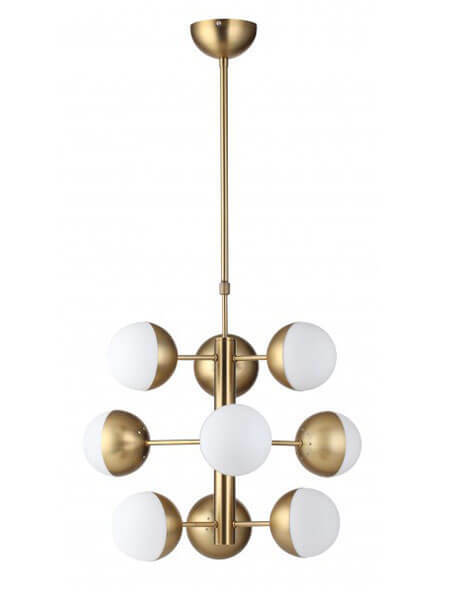 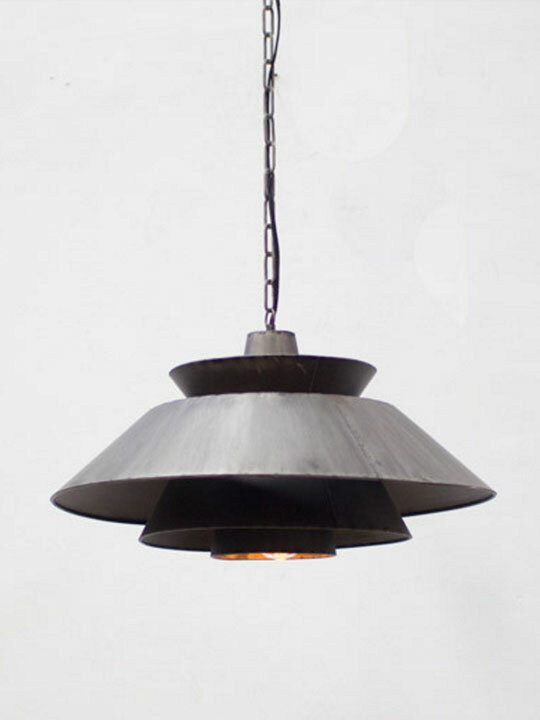 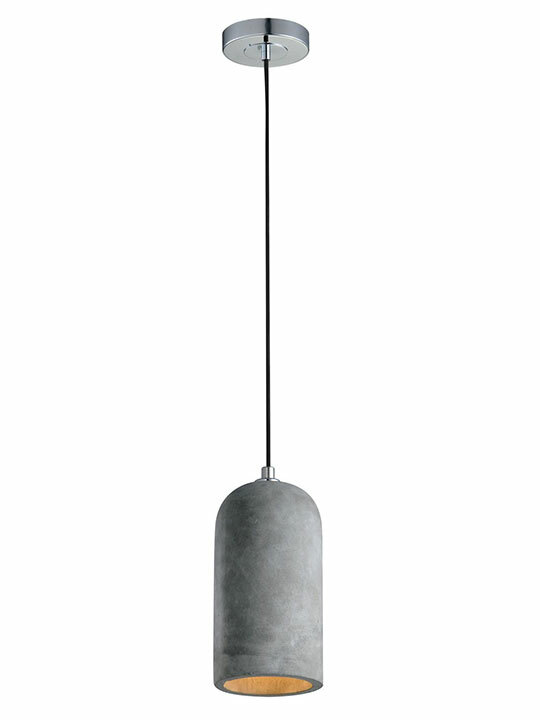 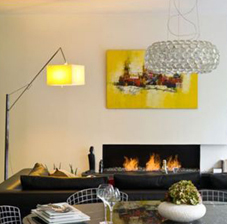 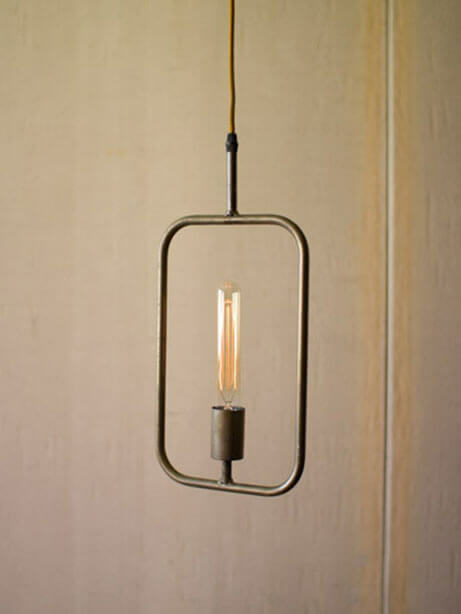 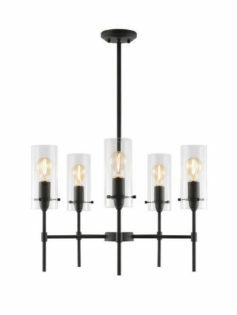 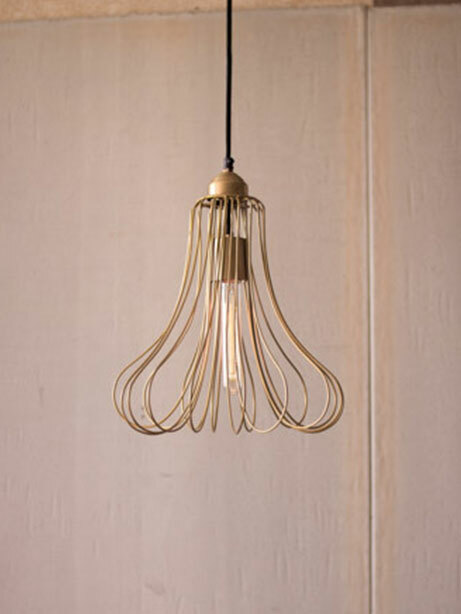 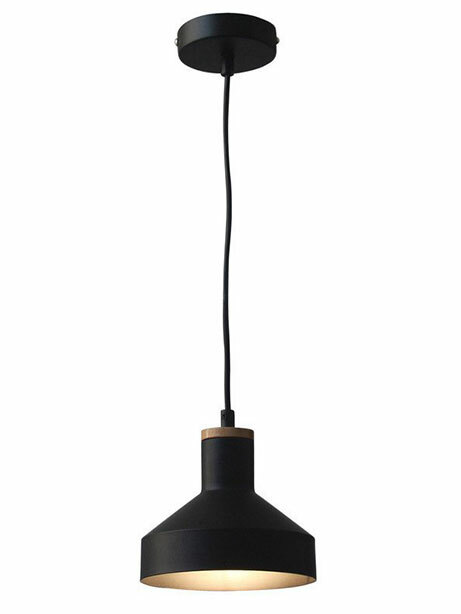 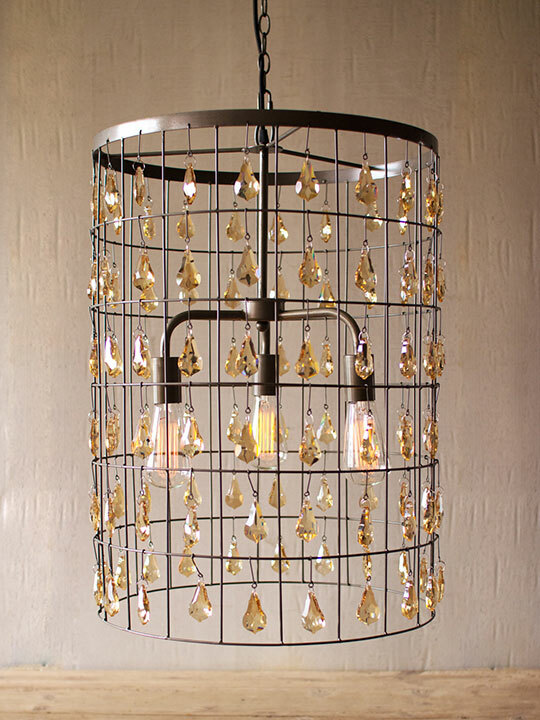 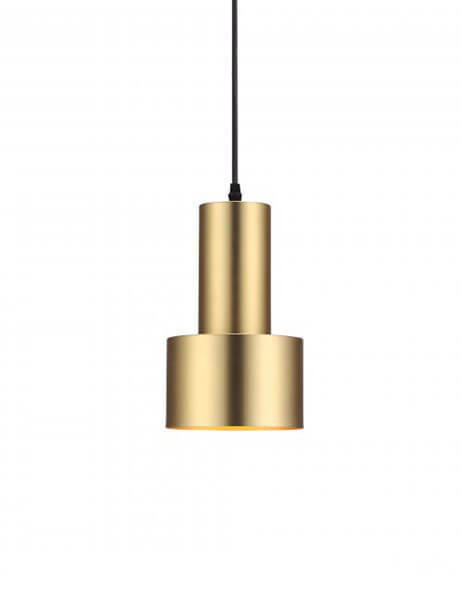 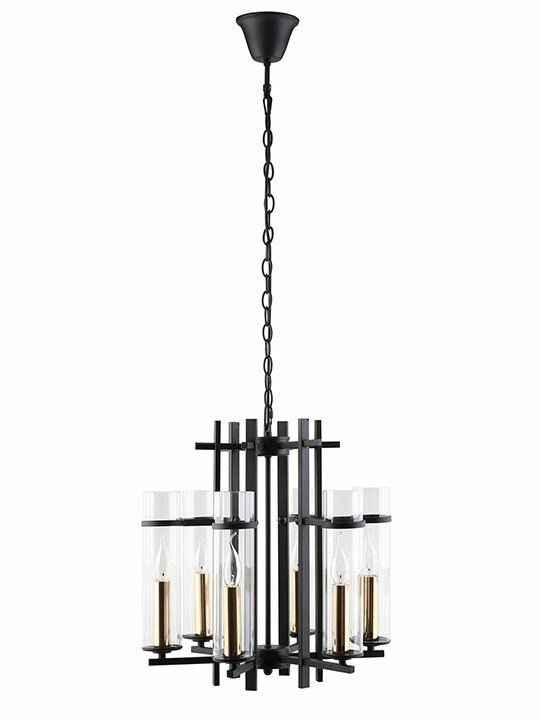 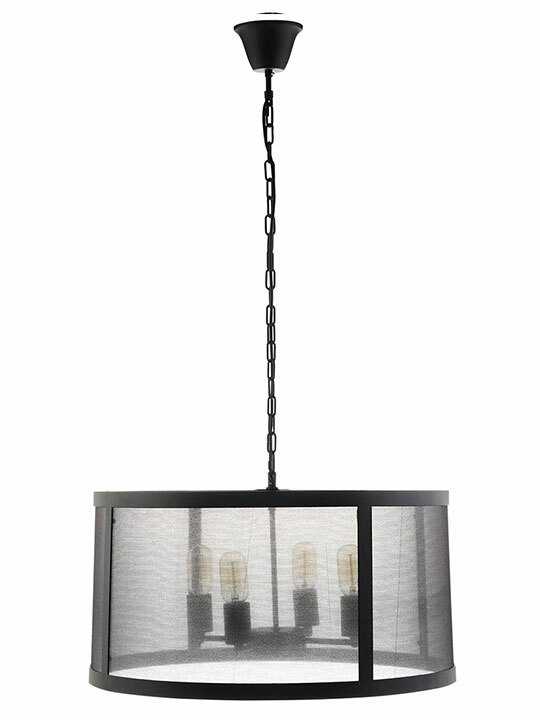 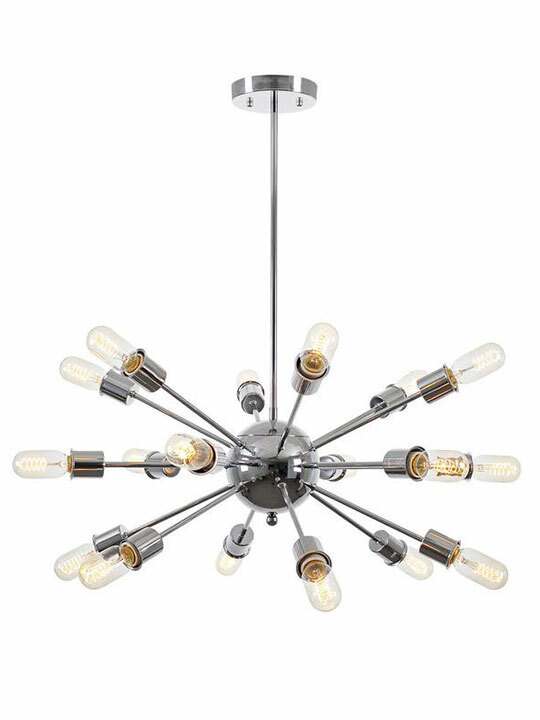 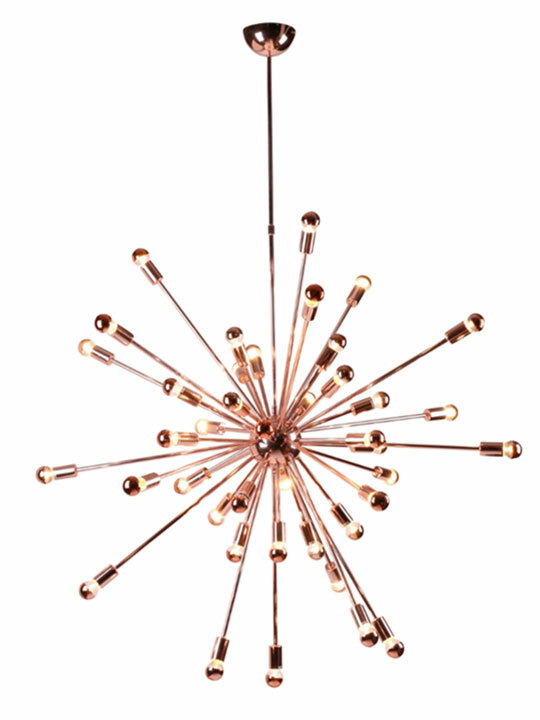 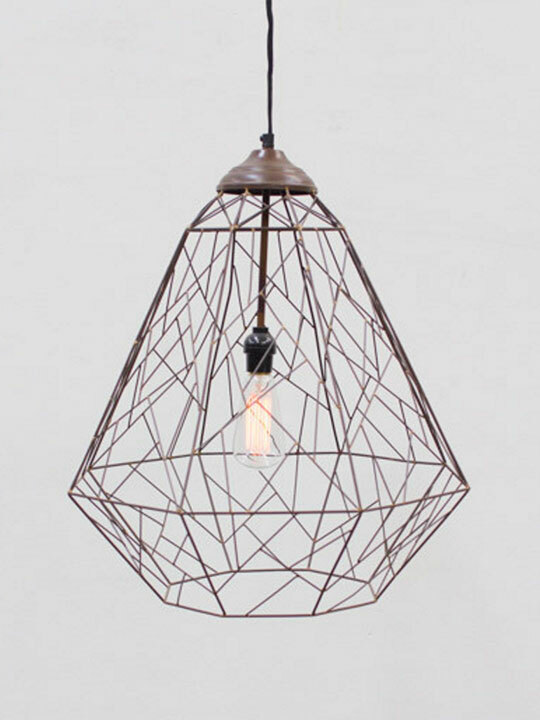 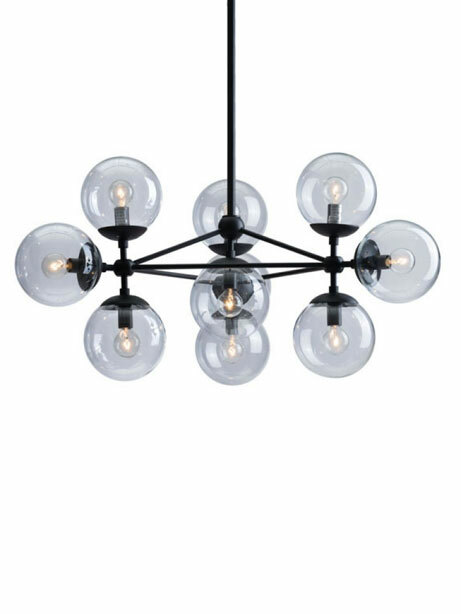 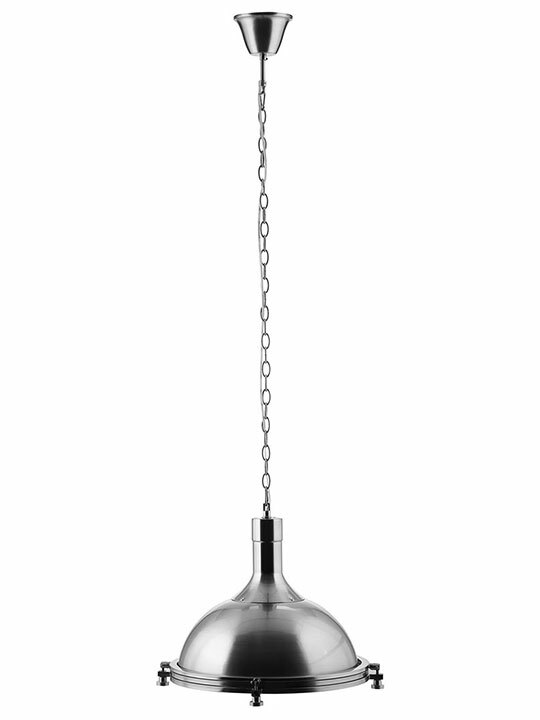 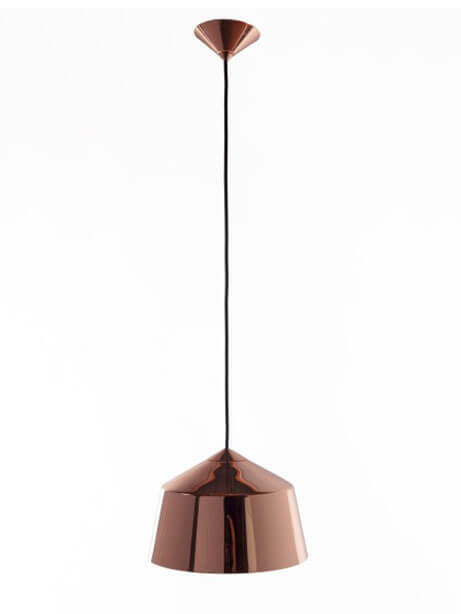 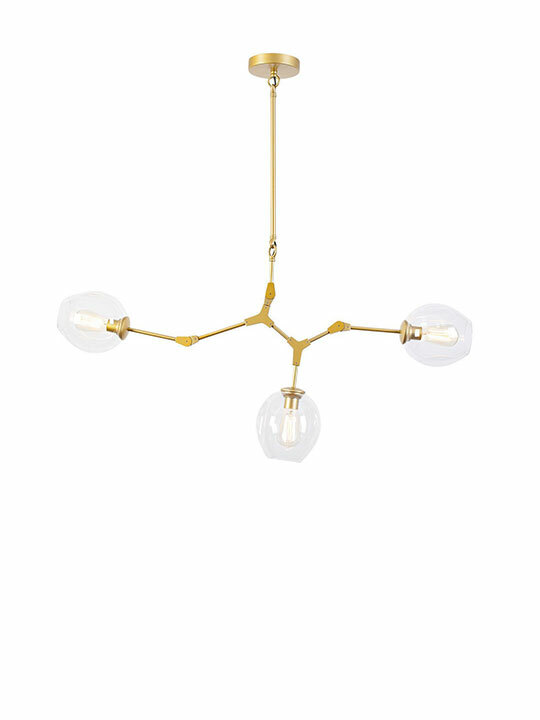 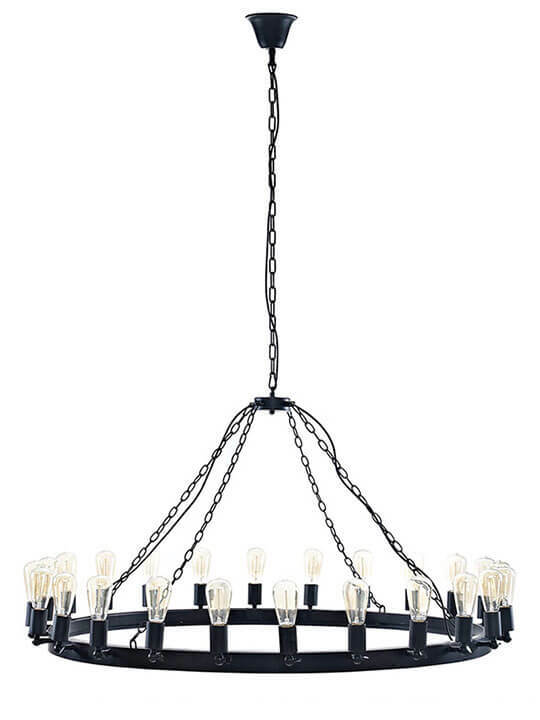 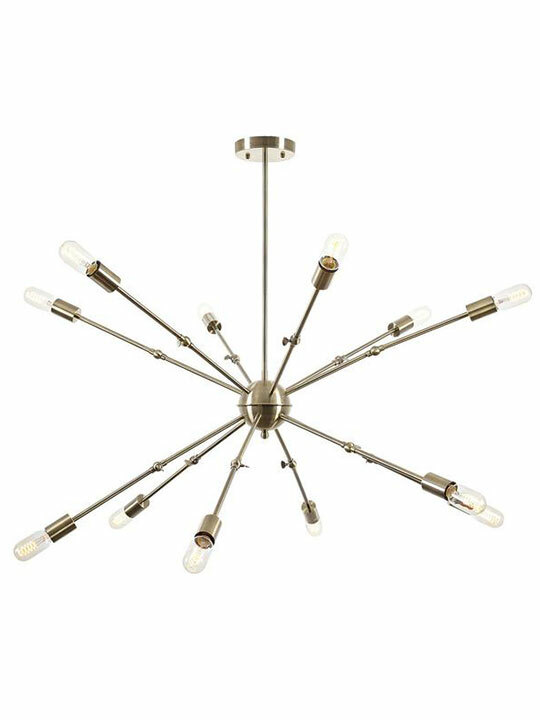 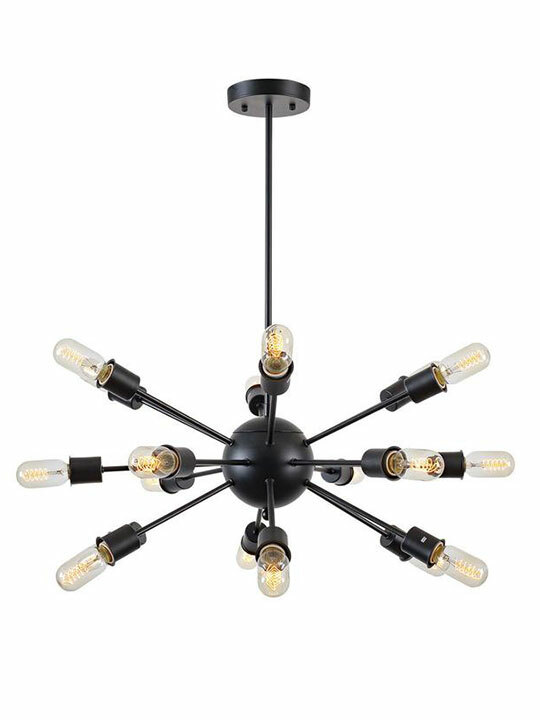 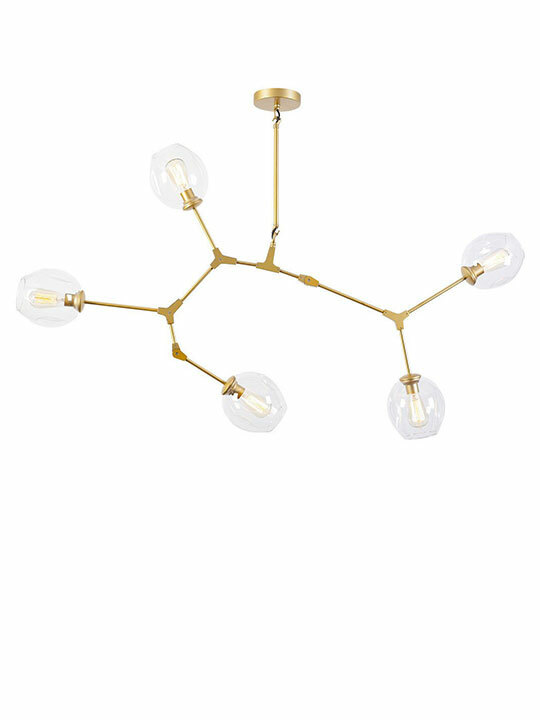 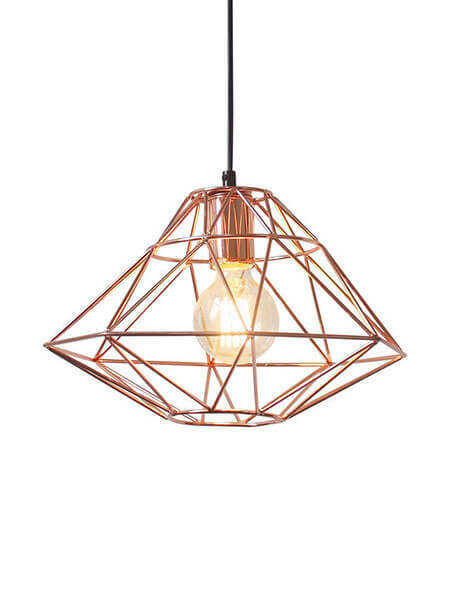 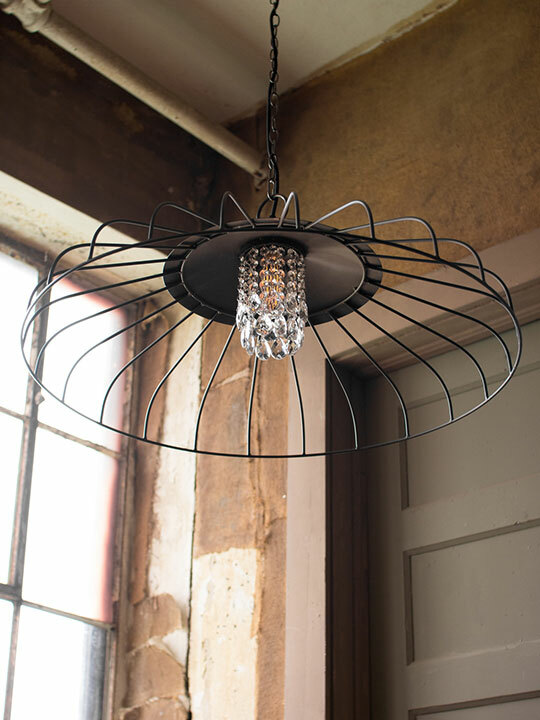 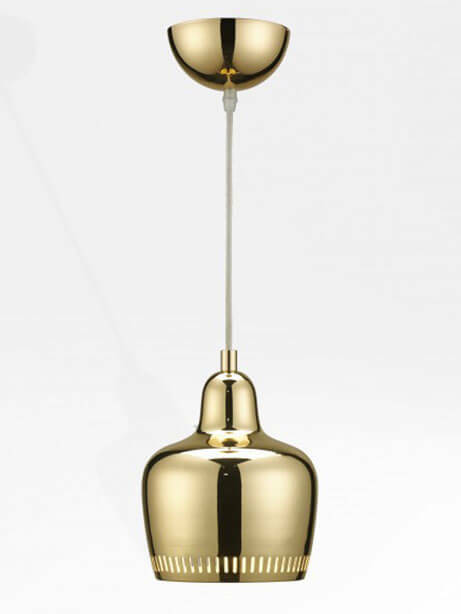 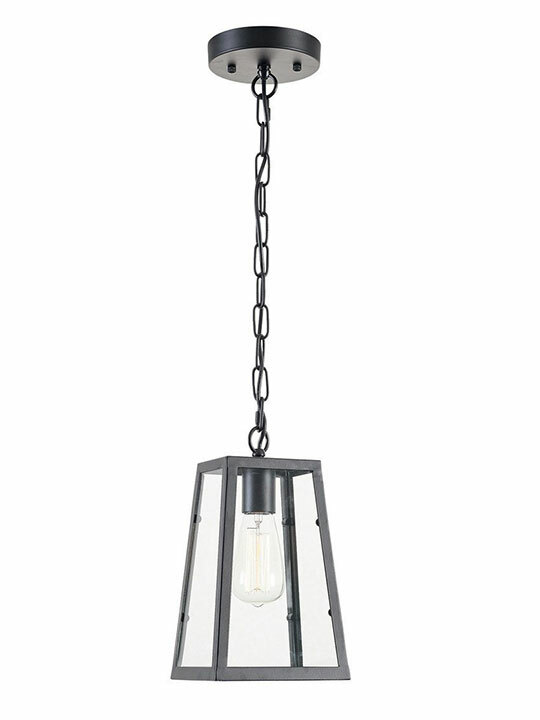 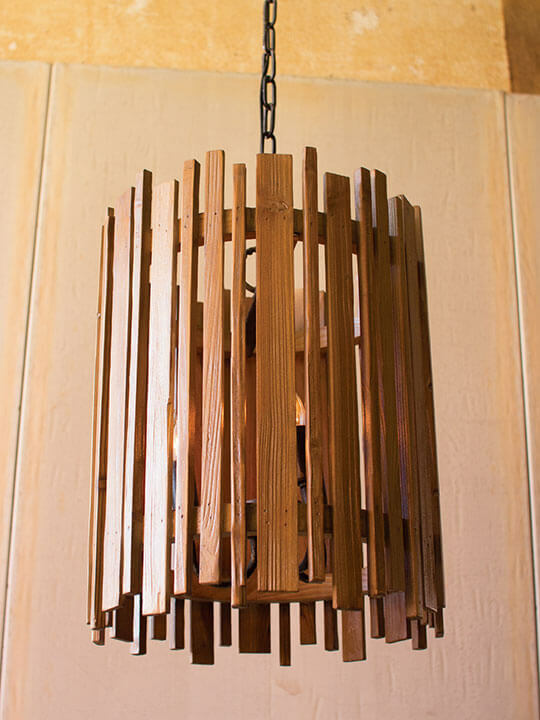 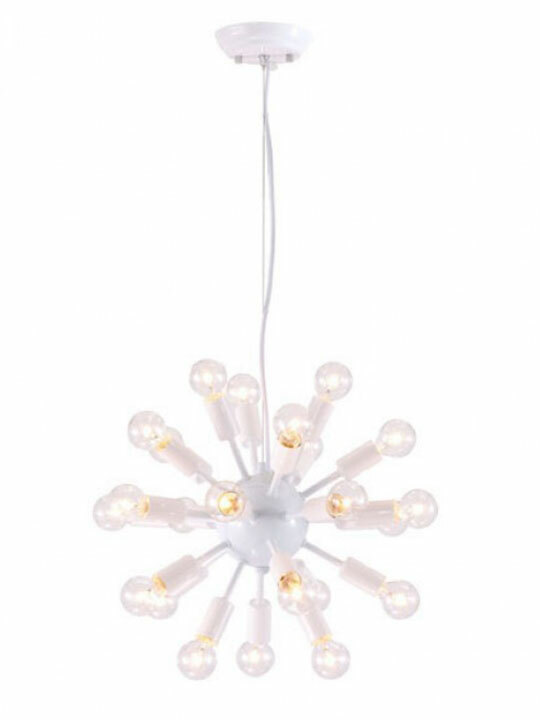 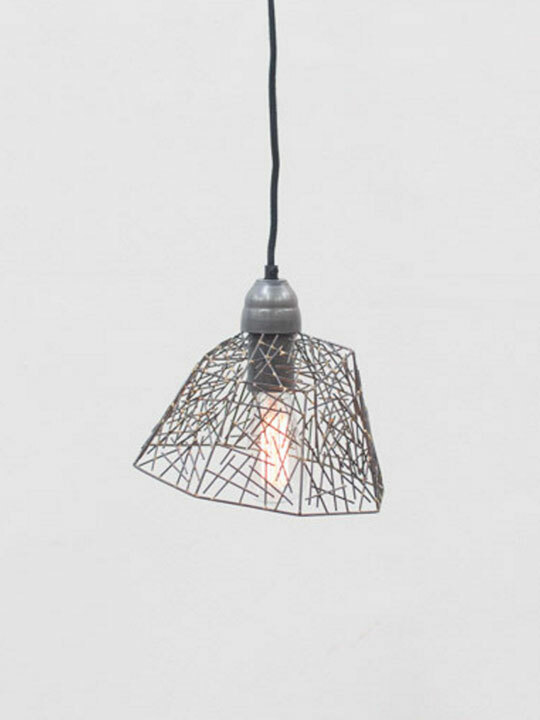 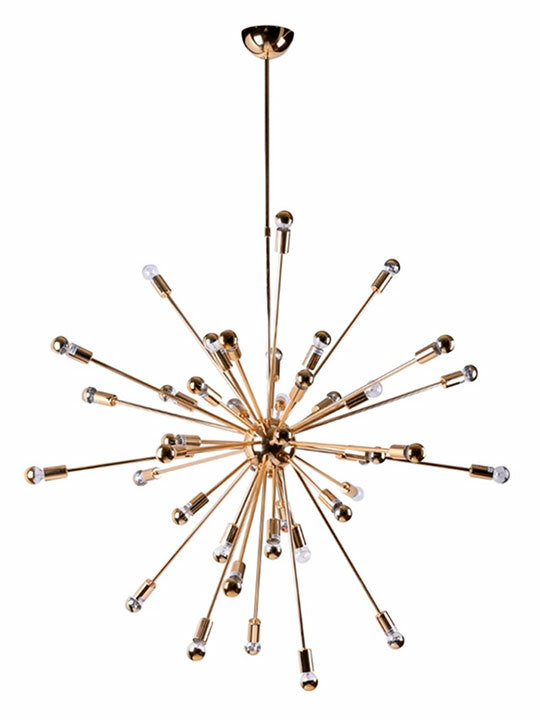 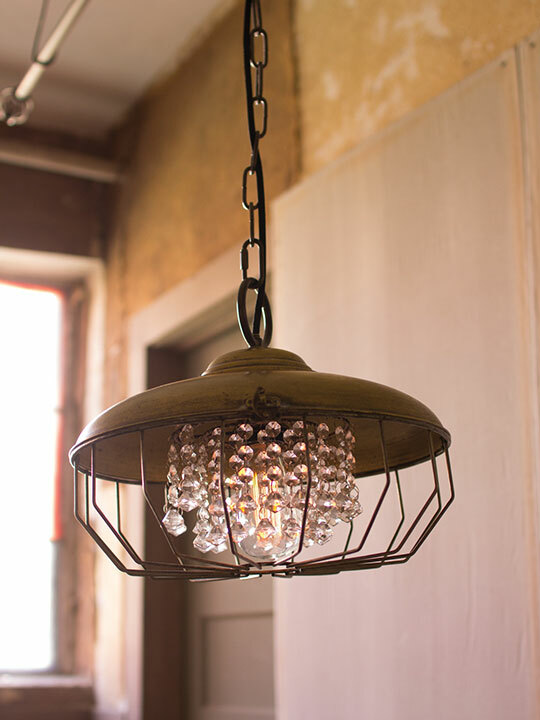 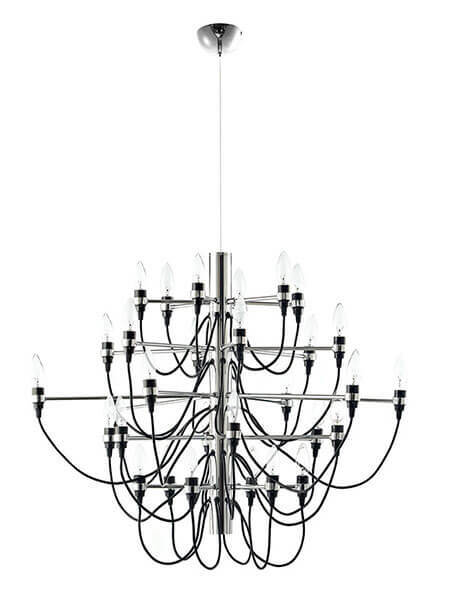 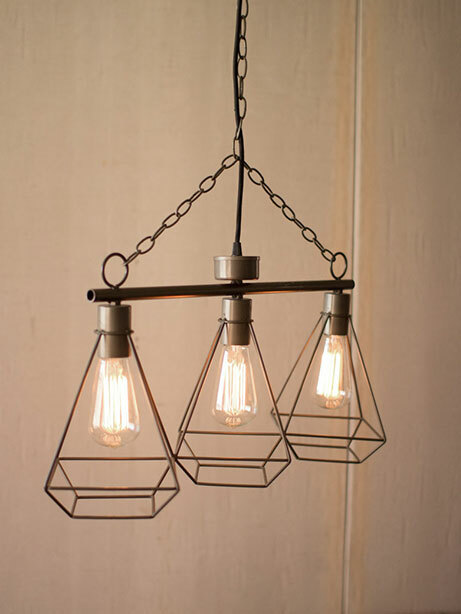 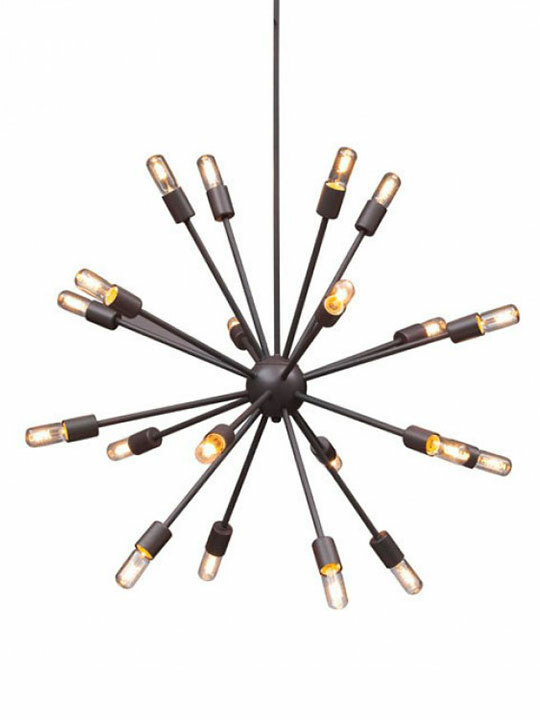 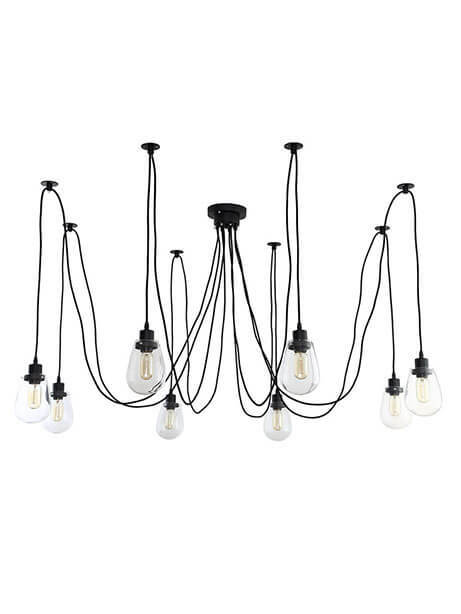 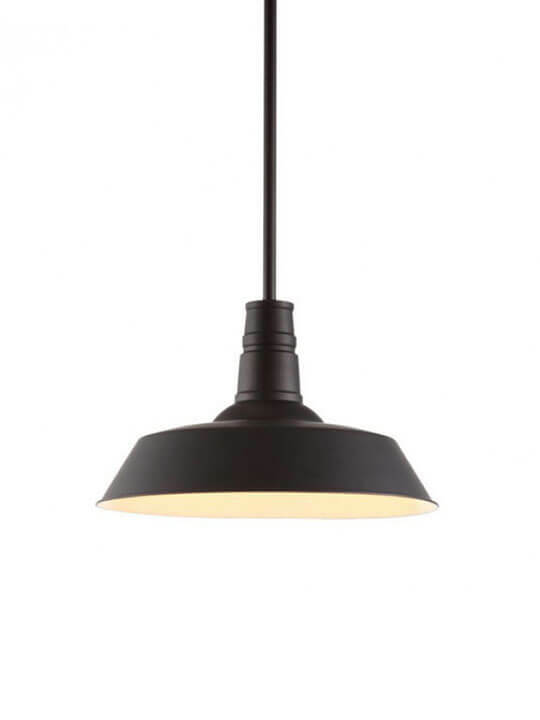 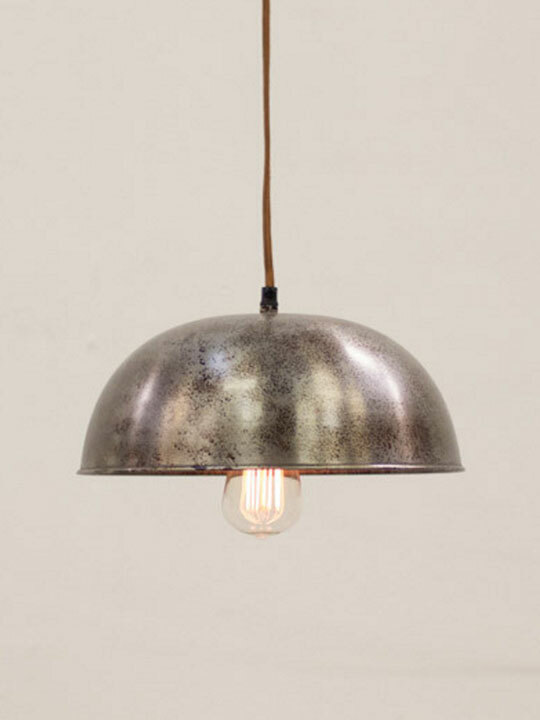 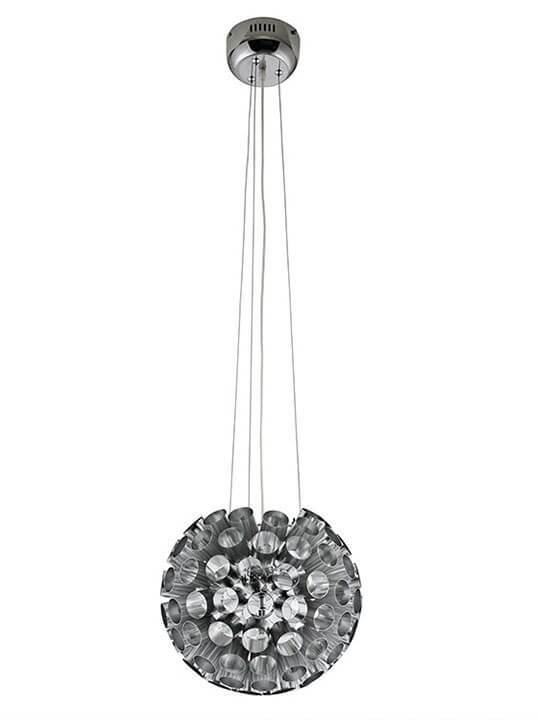 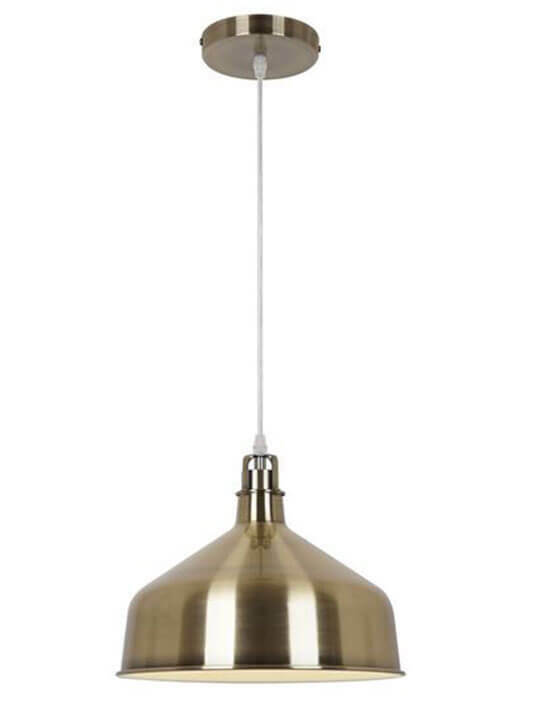 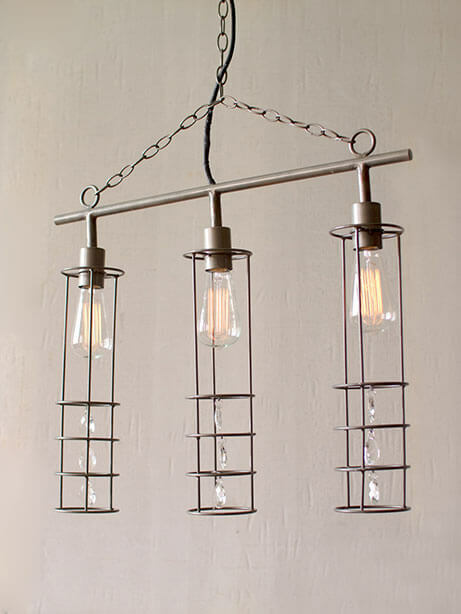 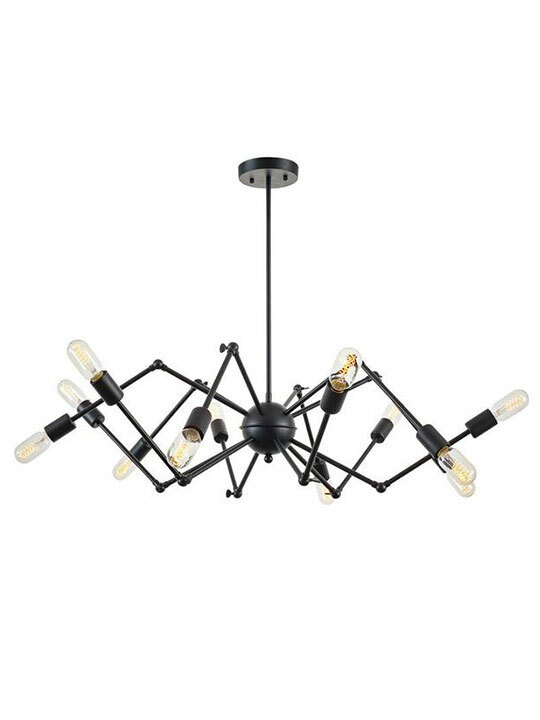 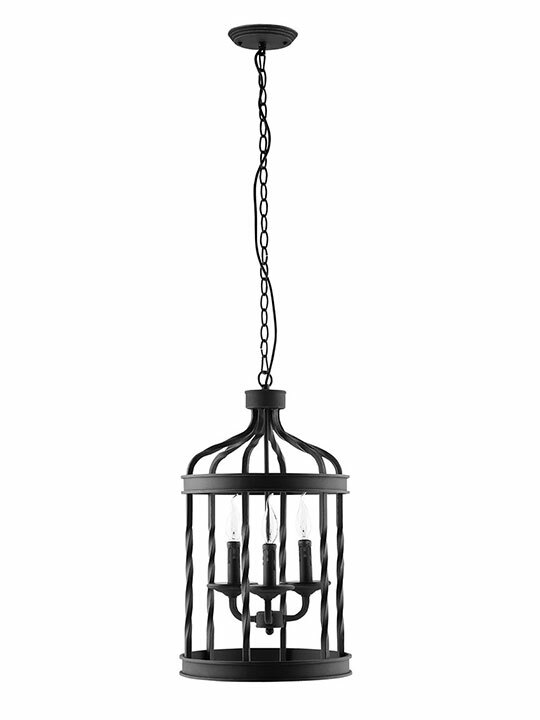 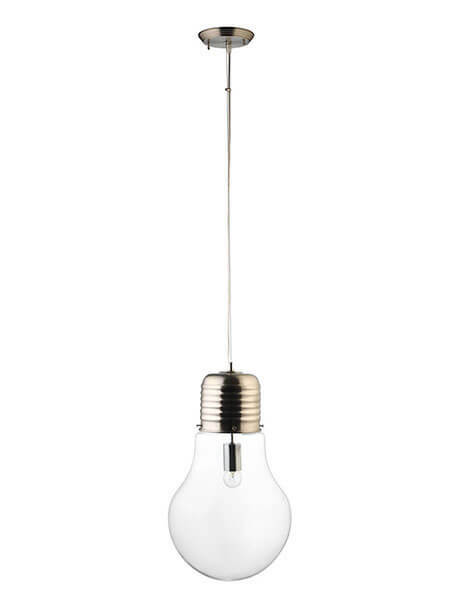 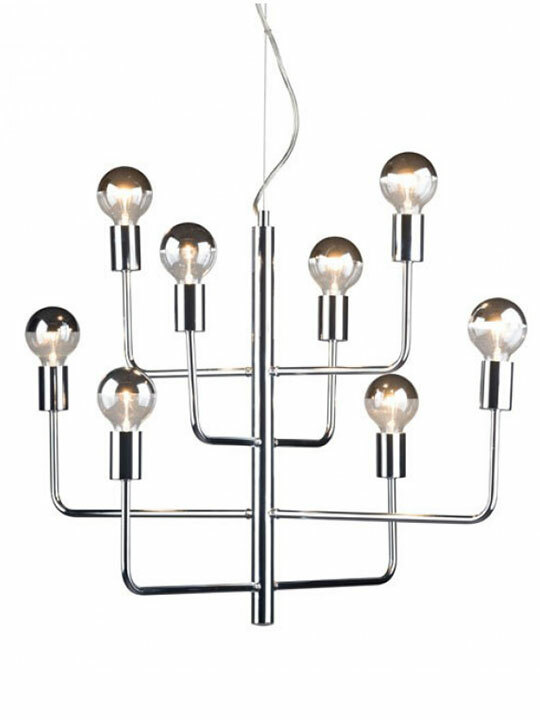 Illuminate your home with modern pendant & chandelier lighting. 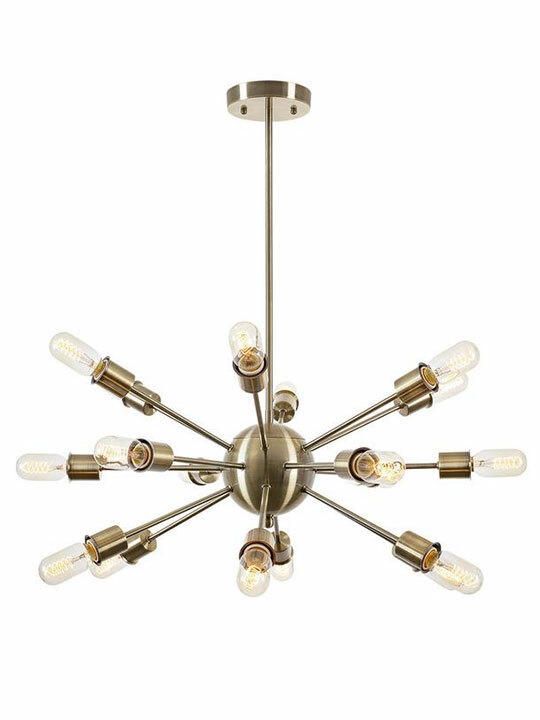 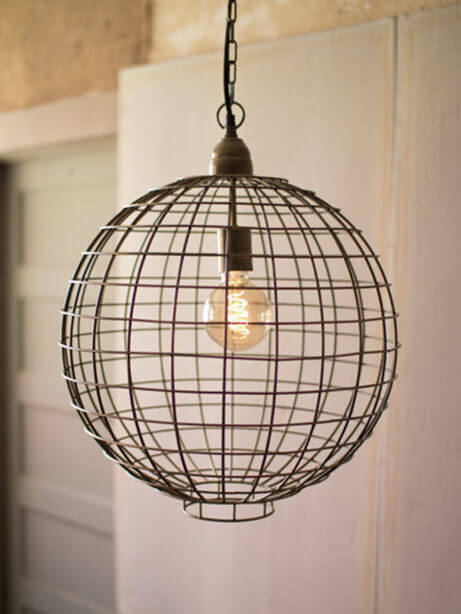 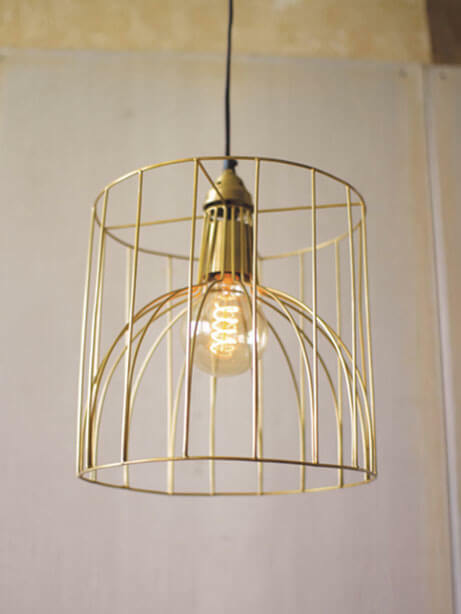 Discover new light options and inspiration for every room and designer space. 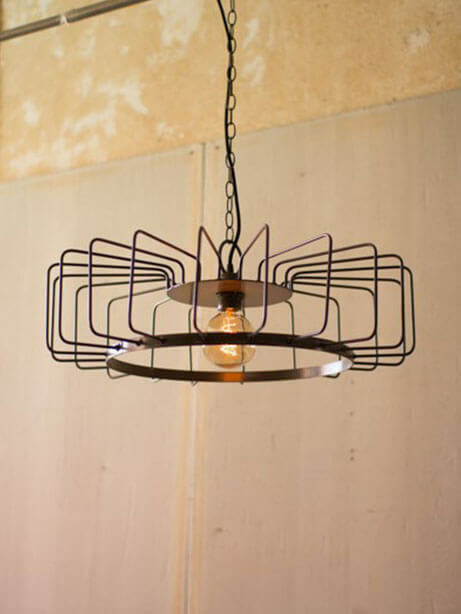 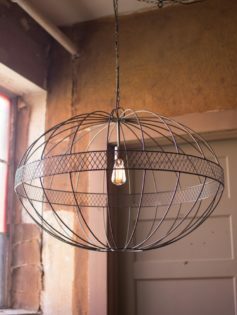 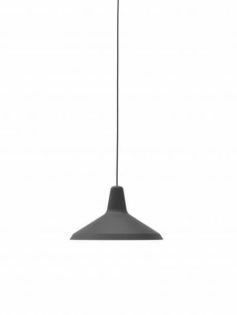 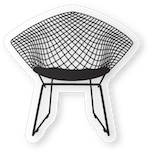 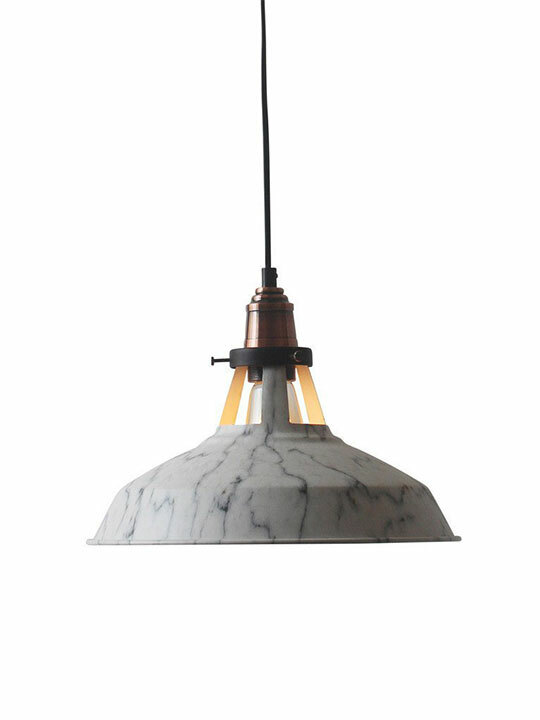 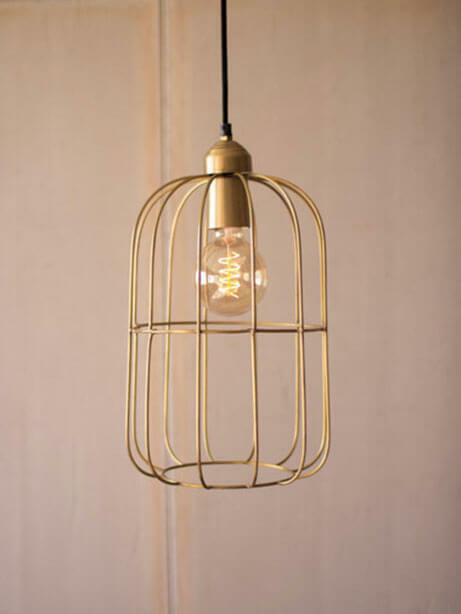 We feature unique styles of light and more.